The darkest chapter of the Yamato saga! 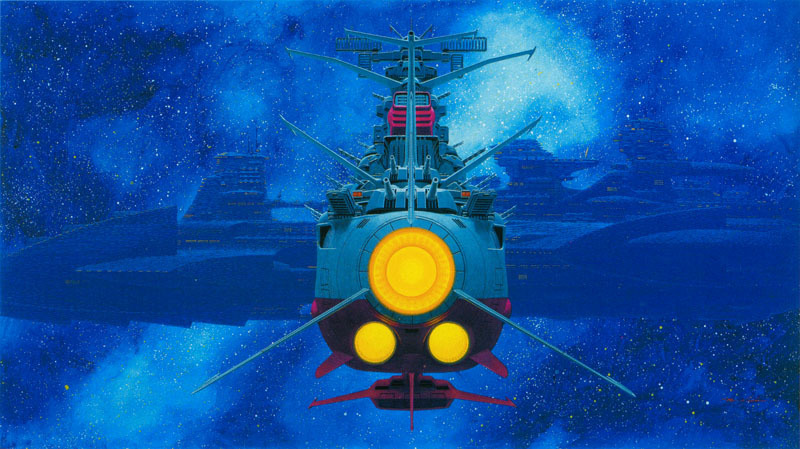 Earth has been revived from its near-destruction at the hands of Gamilas, but now a new danger appears at the edge of the Milky Way, and the crew of Space Battleship Yamato must reunite to confront it! Mysterious signals from the distant planet Telezart warn them of interstellar terror. An enormous dreadnaught, disguised as a massive white comet, is on a rampage of conquest. The power-hungry Emperor Zordar enslaves and destroys entire planets, and Earth is his next target! This is the second feature film in the Space Battleship Yamato series. Released in 1978, this breathtaking movie not only shattered all previous Japanese box office records, it also set a new standard for every anime production that came after, following the crew of Yamato to the very edge of existence, and beyond!